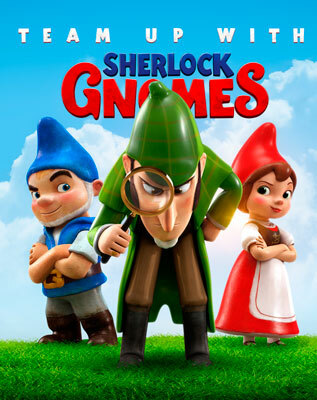 The sequel to Gnomeo and Juliet - Sherlock Gnomes - again finds our lovable garden Gnomeo, Juliet and their community dirt deep in adventure and mystery. 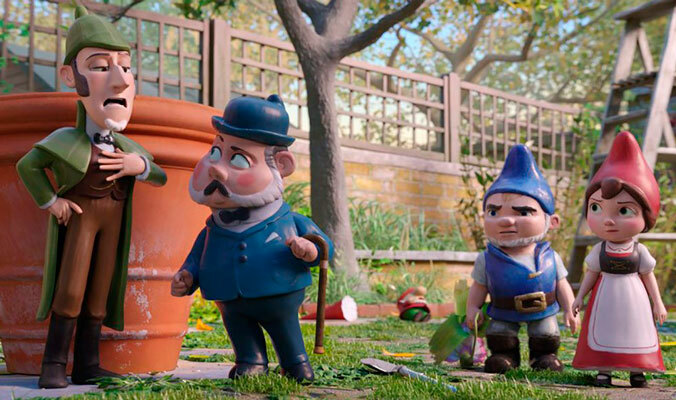 This time the ceramic duo must venture out into London to locate missing gnomes, with the help of - who else? - Sherlock Gnomes and his grumpy sidekick, Watson. The quartet travel through Chinatown, a doll shop, the park and Tower Bridge, squabbling among themselves as they find clues left by Sherlock's nemesis, Moriarty. The action centers on Sherlock's relationships with Watson, Moriarty and his former love, Irene; and while it's always wonderful to hear Johnny Depp's silky voice slide over his lines, the film gets lost in the chase. 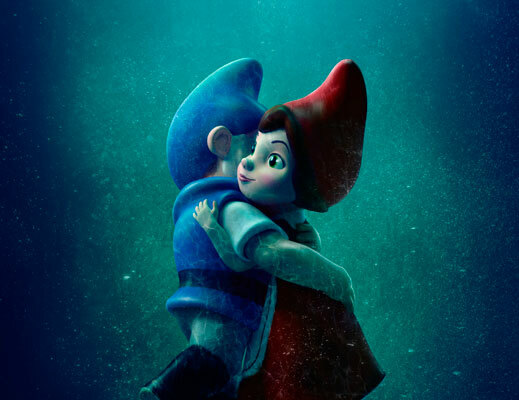 Juliet and Gnomeo, plus the entire cast of gnomes, are reduced to playing supporting roles, leaving this viewer feeling disconnected. When all else fails, devoted Gnome fans always have the original to fall back on.